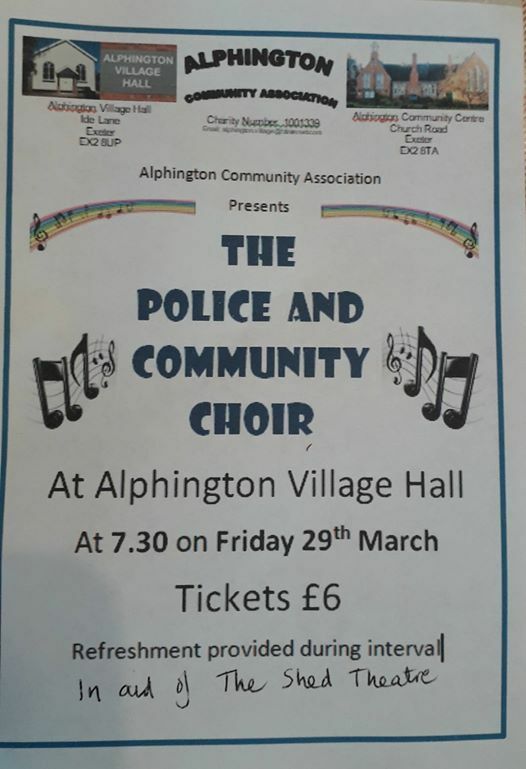 The ever popular Police & Community Choir will be performing at Alphington Village Hall. 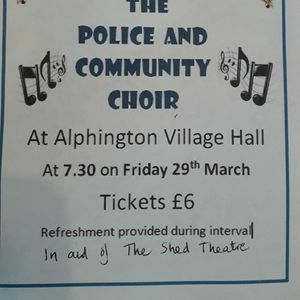 All funds raised are for the Alphington Shed Theatre Rebuilding Fund. Tickets are £6. 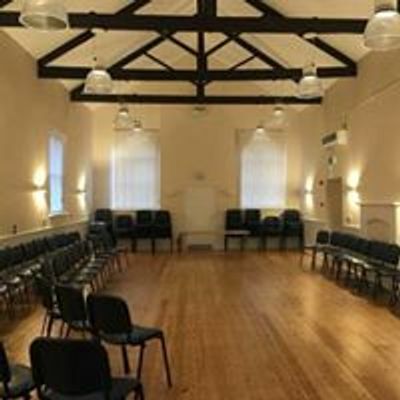 To book please call 07962103045.